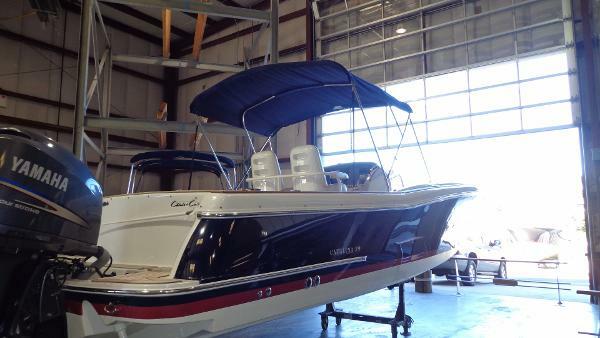 2017 Chris-Craft Catalina 29 The Chris Craft Catalina 29 is a one of a kind vessel. 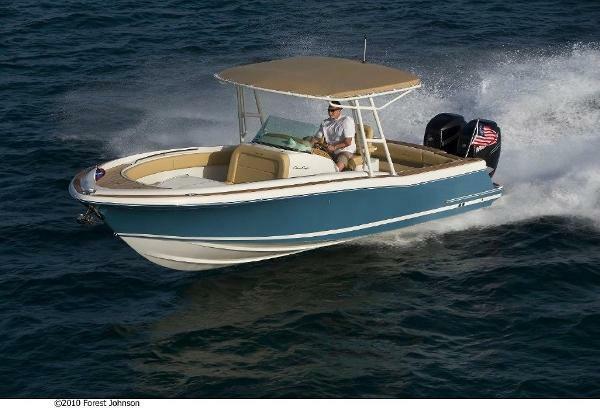 With beautiful shear lines, interiors, and maneuverability, this boat fly by its competition. Call us today at our Charleston location for a chance to step on to luxury! 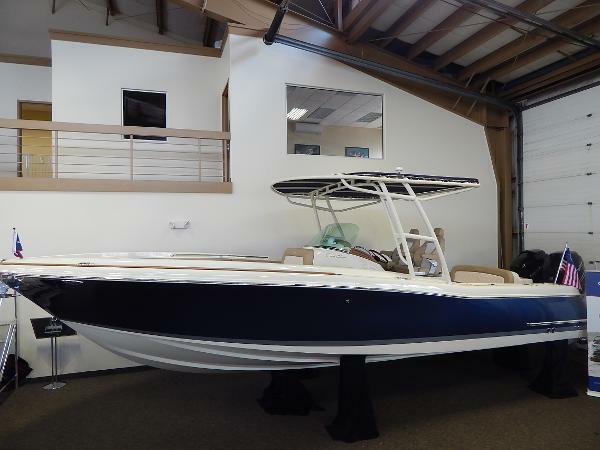 2016 Chris Craft Catalina 29, Accommodating 9 passengers within its wider beam, the Catalina 29 extends boating pleasure even further. Its a day boat with all the riggings for fun, as well as for fast trips to the next destination spot. 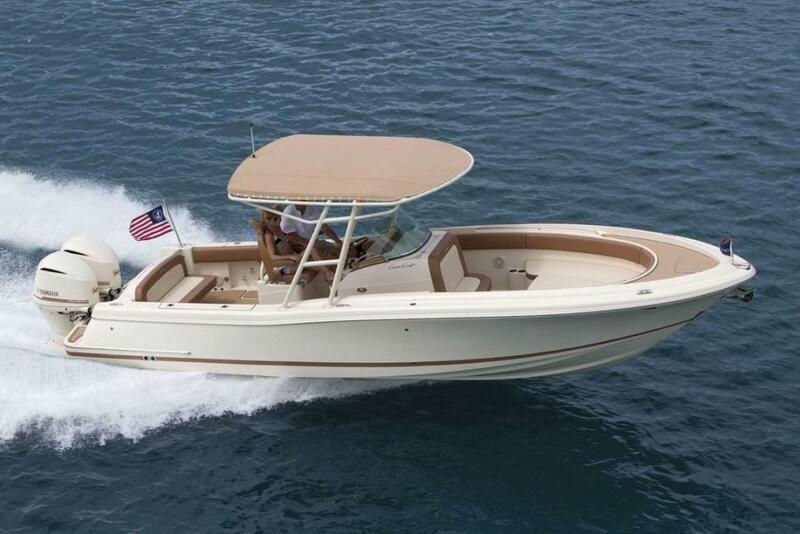 Seating at the helm includes dual, side-by-side captains chairs and a handy refrigerator drawer, passenger-side. Pick your seating configuration Standard, Tournament or Sun Tender to make it yours. 2009 Chris-Craft Catalina 29 Sun Tender This original owner, Heritage Trim Edition 29 Catalina Suntender, is powered by twin Yamaha F-250s, and only has 400 hours on it! A picture paints a thousand words and these pictures speak for themselves shes in pristine condition! Fully optioned, including a custom stereo w/ 6 speakers. A great buy at $ 109,995.00! 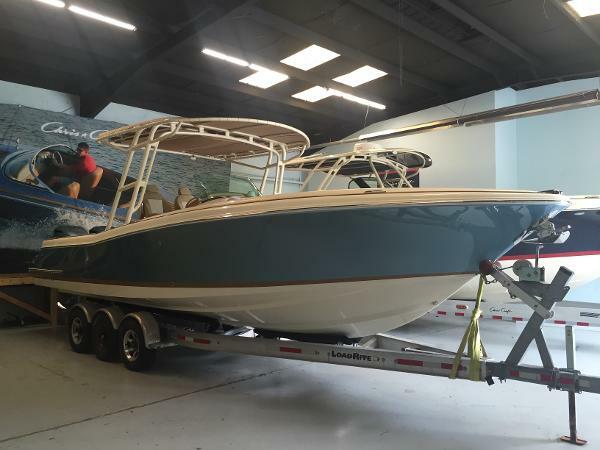 2016 Chris-Craft Catalina 29 Sun Tender Fall special sale with SIGNIFICANT DISCOUNT! Please contact us for info! 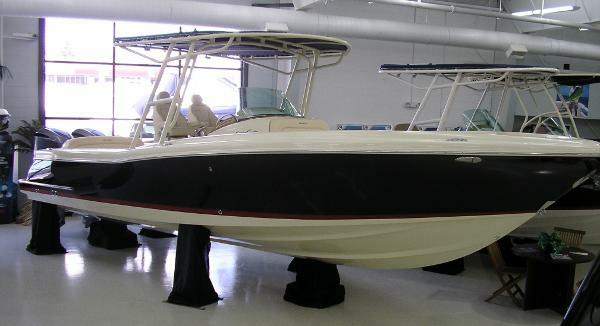 Included Factory OptionsHeritage Trim Edition with Sport TopSuntender Deck ConfigurationTwin Yamaha F300 with Digital ControlsSeaStar Optimus 360 Joystick Steering Yamaha Command Link Plus 5' Screen DislpayAqua Marine Painted HullPainted Color Match Engines Base/Bottom - Ivory CreamButtercream Vinyl with Diamond InsertSport Top with Slider - Ivory Cream Frame with Navy CanvasCockpit Package - Forward Sunpad/Table/PedestalCarpet - Woven SeagrassWindlass with Stainless Steel Anchor and LineTecma Head System with Dockside PumpoutWaste Macerator with Ball ValveAnd MoreCall for Additional Pictures and Info! 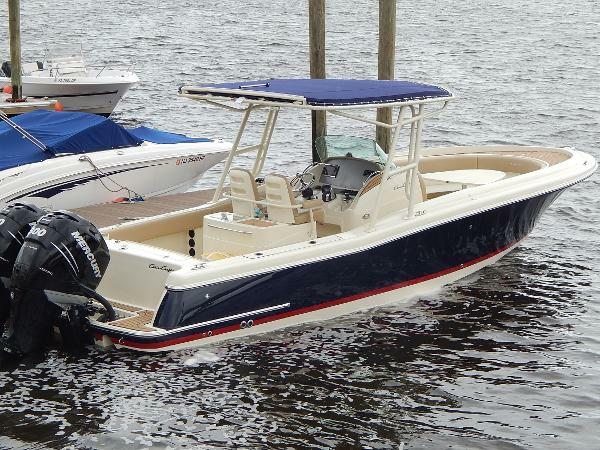 2015 Chris-Craft Catalina 29 The Catalina 29 features all of the amenities you're looking for in a fishing boat, but with all of the classic style and appeal you expect from a Chris-Craft. 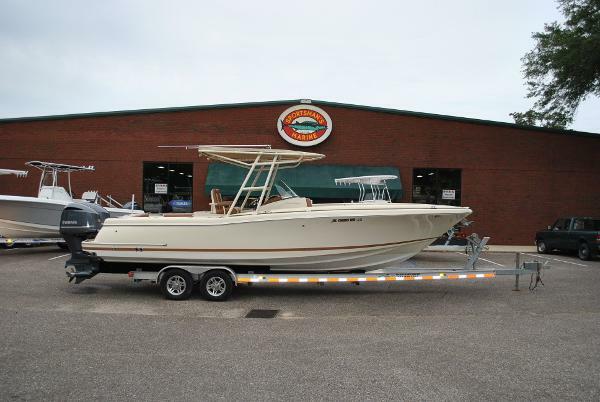 This boat's 29 feet of space allows much needed maneuverability for those extended fishing trips. 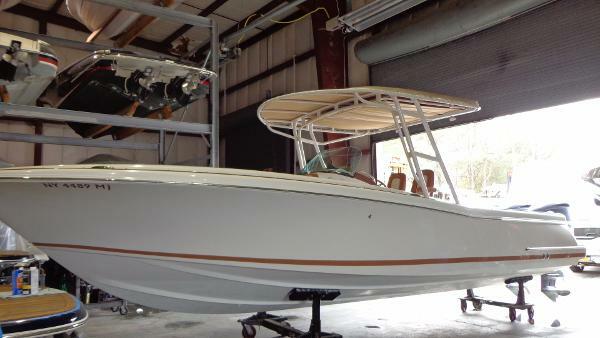 This center console's wood-free construction also features an integrated fiberglass structural liner for years of maintenance-free enjoyment. With only around 70 hours on the twin Mercury Verado 300 DTS motors, this Catalina 29 will be a reliable "fishing machine" for many years! 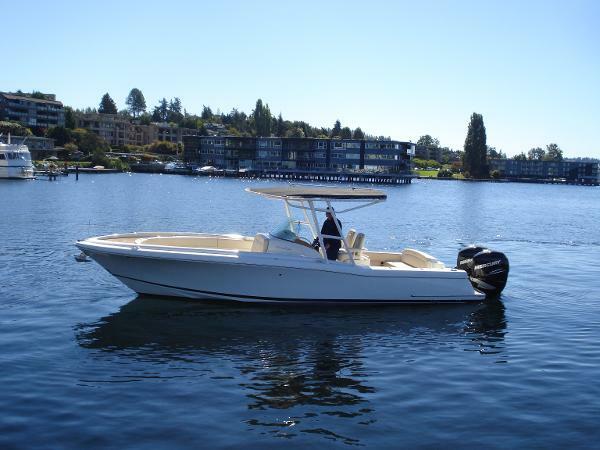 Nicely equipped with bow thruster, sport top, vacu-flush head, windlass and Garmin E127 GPS. 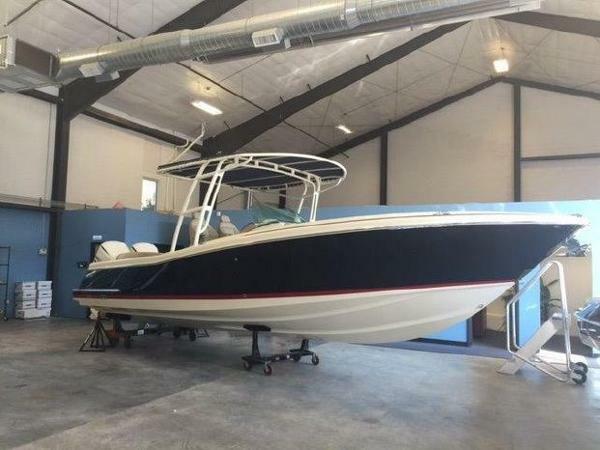 2017 Chris-Craft Catalina 29 This boat has Yamaha 300HP outboards, Coach with ivory insert Vinyls, updated easier to use teak cockpit table, new refrigerator with stainless steel drawer, fixed bench seat aft, walkthrough transom, synthetic teak package, and much more. 2017 Chris-Craft Catalina 29 The Catalina 29 is the definition of a high-style center console boat. 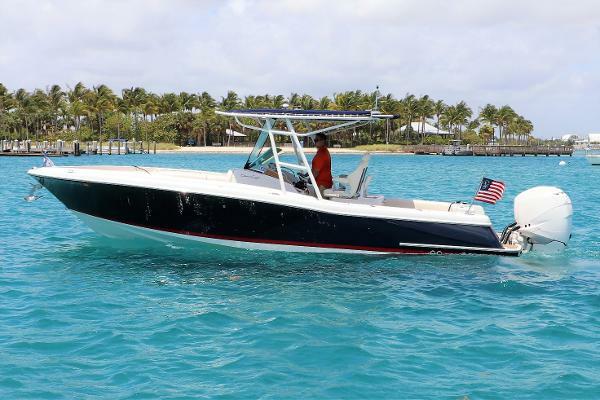 The luxurious Catalina 29 features all the amenities you are looking for in a center console boat with all the style you expect from a Chris-Craft. 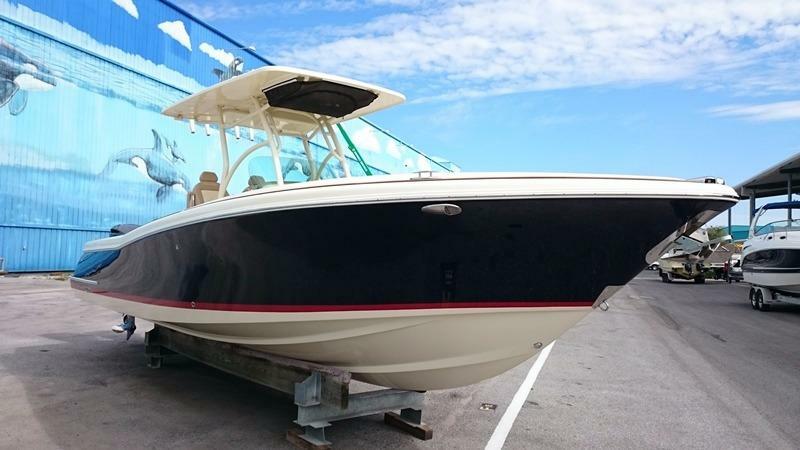 2014 Chris-Craft Catalina 29 Sun Tender AS NEW, 25 HOURS ON YAMAHA 300'S WARRANTY TILL 8/30/2018 Complete detail and fresh bottom paint. Please note there is no trailer with this rig. We can get you a new one if you desire. TanksFresh Water Tanks: (31 Gallons)Fuel Tanks: (220 Gallons)ElectronicsVHF - RAYMARINEGPS - RAYMARINECockpit speakersCD playerManufacturer Provided DescriptionThe Catalina 29 Tournament Edition is built on the popular Catalina 29 hull, and is full of beautiful Euro-chic styling details. 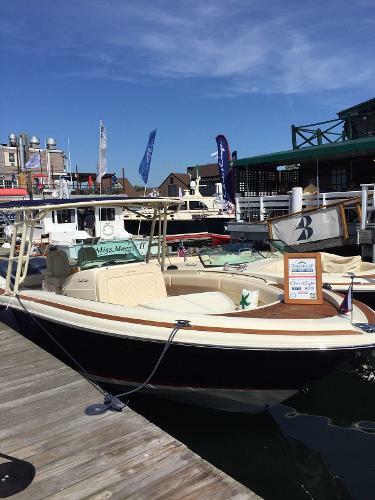 It is perfect for sun bathing, or as a tender on a yacht. FeaturesSpacious cockpit and bow seating areaSelf-bailing cockpitStainless steel thru-hull fittingsStorage area in helm seat moduleTeak throughout boatFlip-up seat reveals concealed TECMA head (Optional)Refrigerator located underneath helm seatTeak cockpit table with integrated storage locationSpacious bow sunpad area3-year Chris-Care Protection PlanEngine NotesOther engines available. DisclaimerThe Company offers the details of this vessel in good faith but cannot guarantee or warrant the accuracy of this information nor warrant the condition of the vessel. A buyer should instruct his agents, or his surveyors, to investigate such details as the buyer desires validated. This vessel is offered subject to prior sale, price change, or withdrawal without notice.